Coarse Sawing & Waterjet Cutting - Glass Fab, Inc. 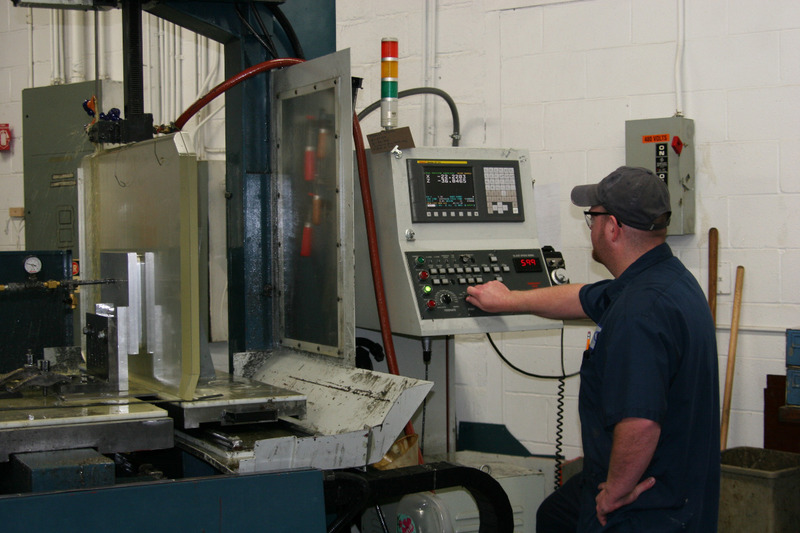 Most jobs start in this area to convert raw material into workable sizes. 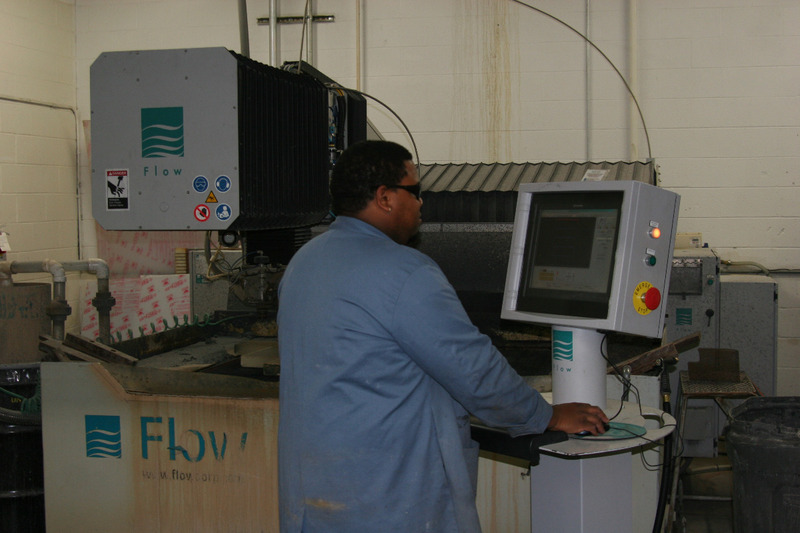 Our Flow Waterjet is great to minimize grinding on finishing operations and maximizing the use of our raw materials.